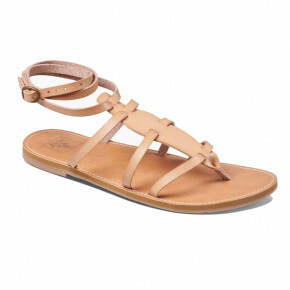 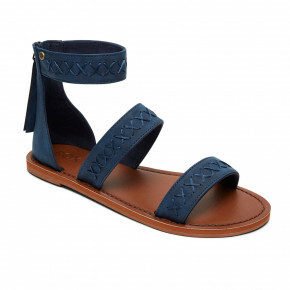 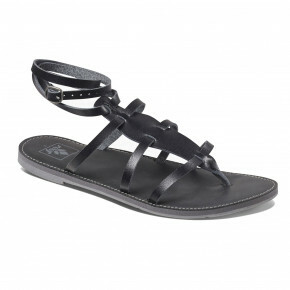 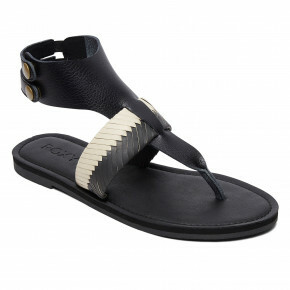 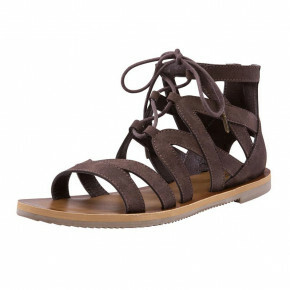 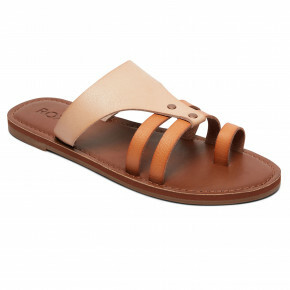 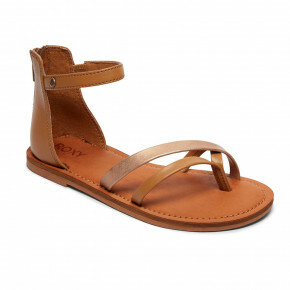 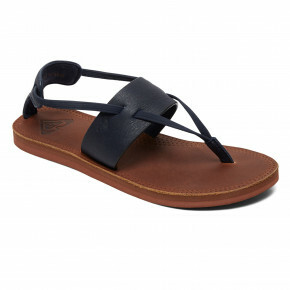 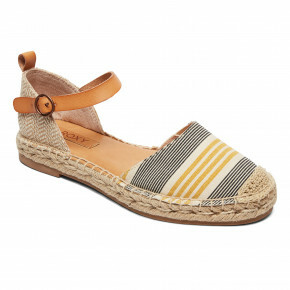 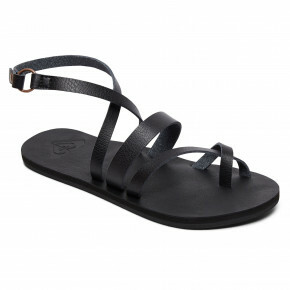 Universal summer shoes which you can wear to the beach but also look great with every outfit? 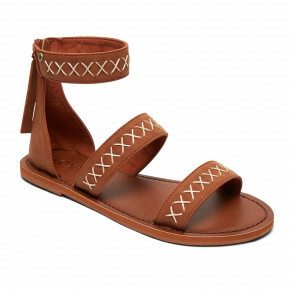 Well, sandals are the best choice! 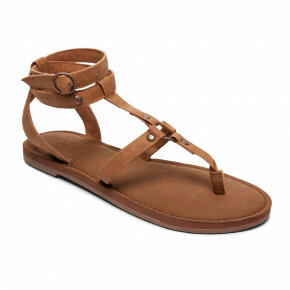 Check out our offer. 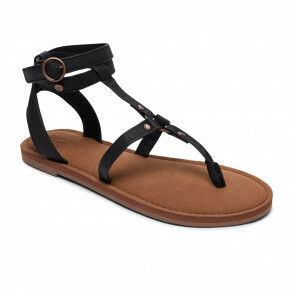 We bet you'll choose more than just one pair of shoes!